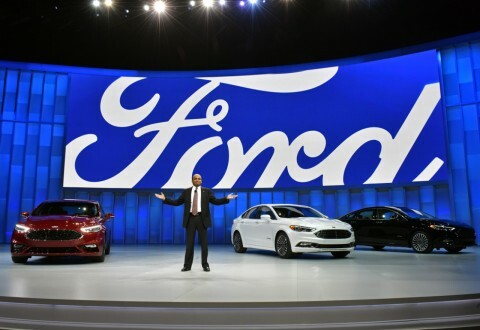 On Wednesday, Bill Ford will address mayors from around the nation as part of the 85th annual U.S. Conference of Mayors Winter Meeting in Washington, D.C., at Capital Hilton Hotel. 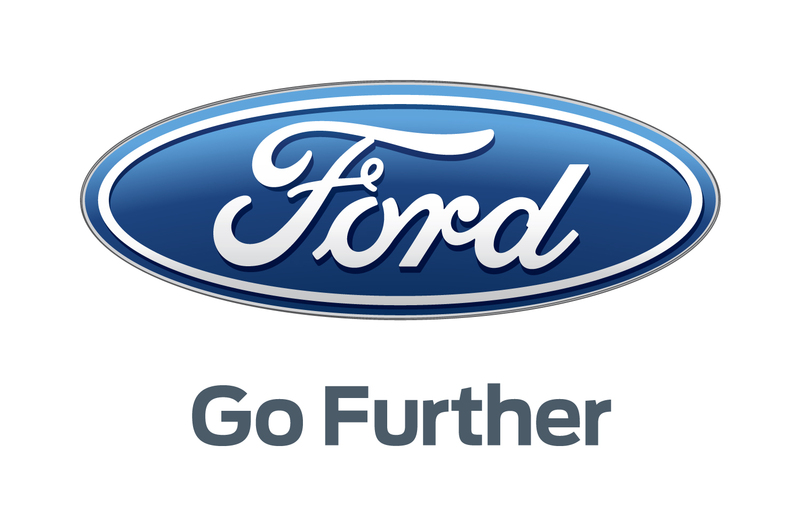 In a fireside chat with Mick Cornett, U.S. Conference of Mayors president and mayor of Oklahoma City, Ford will discuss the human impact of mobility and autonomy, as well as what cities can do to help prepare for and solve future transportation challenges. 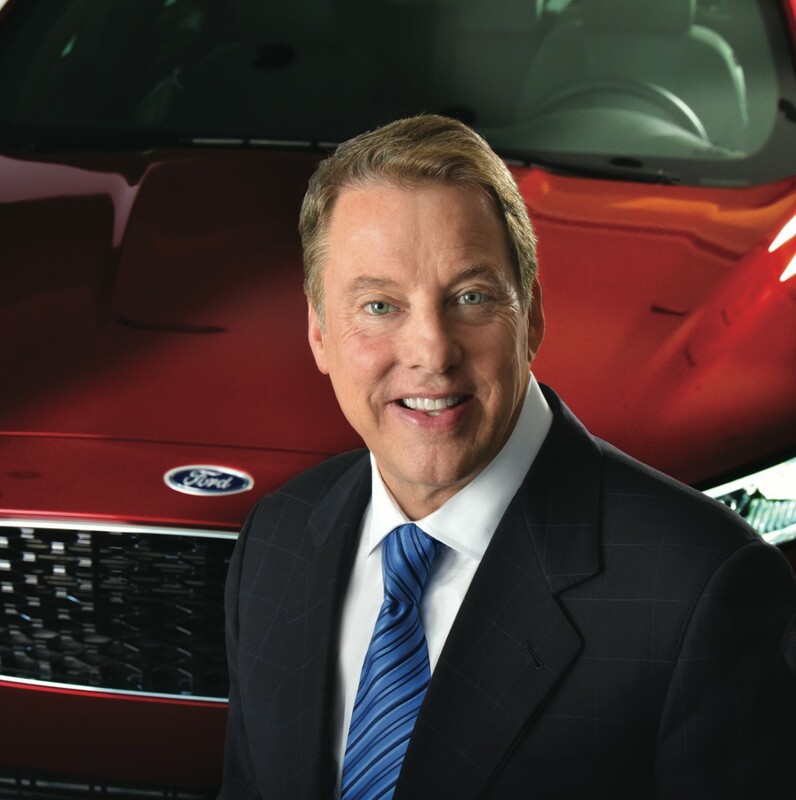 On Wednesday, Bill Ford will address mayors from around the nation as part of the 85th annual U.S. Conference of Mayors Winter Meeting in Washington, D.C., at Capital Hilton Hotel. 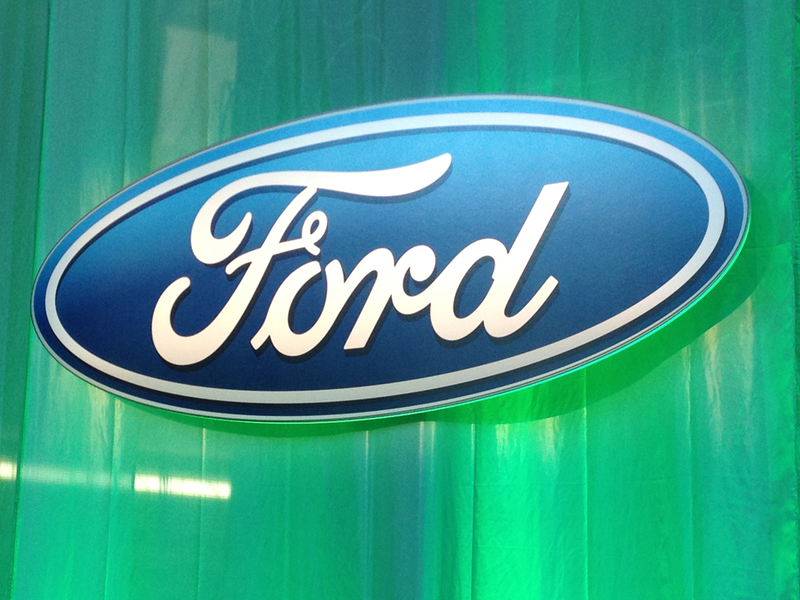 In a fireside chat with Mick Cornett, U.S. Conference of Mayors president and mayor of Oklahoma City, Ford will discuss the human impact of mobility and autonomy, as well as what cities can do to help prepare for and solve future transportation challenges. The event will be live-streamed at http://facebook.com/usmayors and http://www.usmayors.org. To register, visit http://usmayors.org/85thWinterMeeting/press_registration.asp. On-site registration is available with current press credentials on the second floor of Capital Hilton in the New York room.